There’ll be all sorts of entertainment on offer at Port Douglas’ Carnivale for 2010, ranging from music, to arts, sports, food and cultural events, with some events free and others ticketed. And, of course, you’ll be able to enjoy all this at the backdrop of Port Douglas’ picturesque tropical seaside setting. With a renewed focus on all things food, the tag line of this year’s event is Taste of Paradise. The organisers have even added two new events to the variety of already well known foodie experiences. Apart from Zinc’s Chandon Luncheon, Food Wine & Taste of Port, the Sheraton Mirage Longest Lunch and the Seafood Extravaganza there’ll also be a Food Fight and Palates of Port to enjoy. 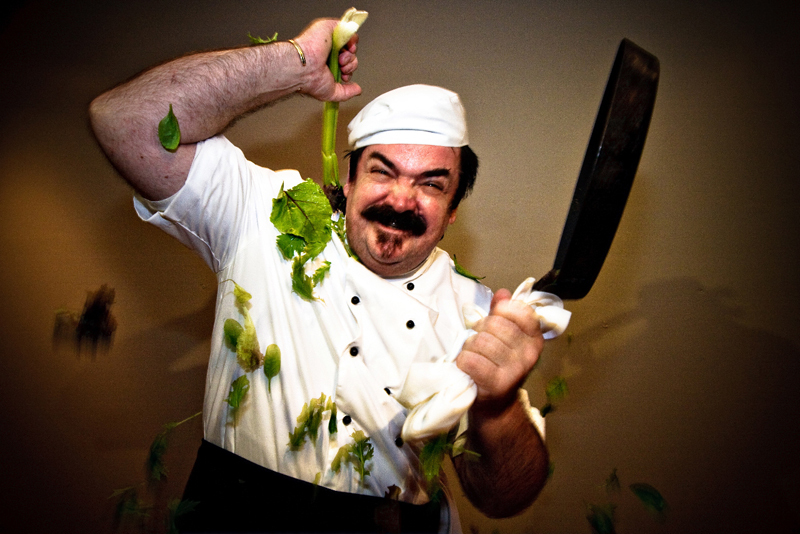 The Carnivale Food Fight will see some of the best chefs of Port Douglas pitched against each other in a public cook off, judged by the likes of Darren Simpson from La Sala Restaurant in Sydney and food stylist Neil Hargreaves from the Age’s Epicurean. Even better, event spokesperson Monique Leman says that you’ll also have the chance to meet the cooks before and after their battle for the title of the region’s master chef. 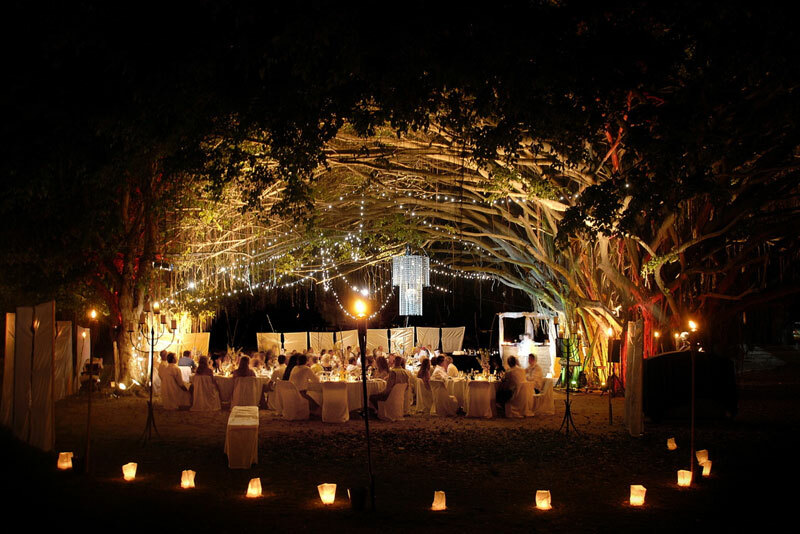 “The giant fig tree in Rex Smeal Park will become the backdrop, accentuated with fairy lights, lanterns and up-lights of soft, atmospheric colours to create a magical setting for the eight course dinner,” Leman says. “There will then be a period where the chefs can mingle with the audience to celebrate or commiserate the results while continuing to enjoy the evening out on the deck,” she says. If watching chefs battle it out for a title is not enough for you and you’d really rather enjoy an amazing alfresco gourmet dining experience under the stars, Palates of Port might just be the thing for you. 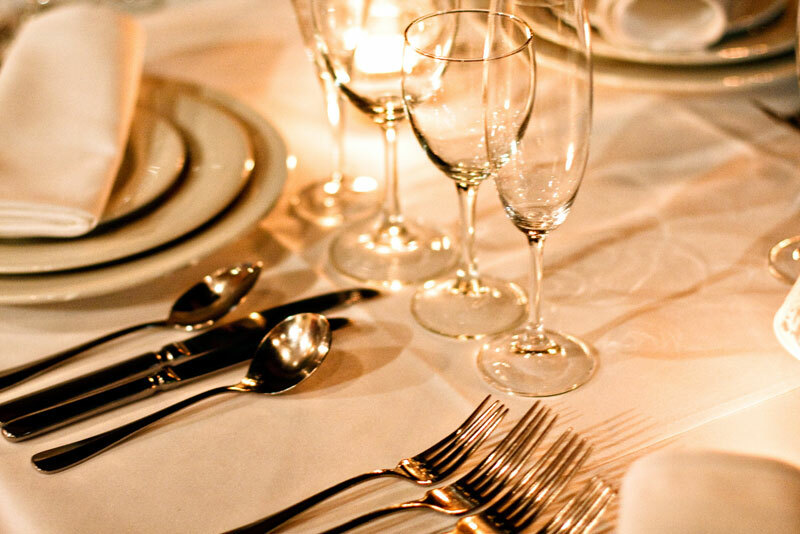 Not only will you enjoy eight of Port Douglas’ finest restaurants create amazing food for you, there will also be lots to learn about local produce and delicious wines to taste. Apart from these experiences, the event, which is now in its 16th year, will, among many other events, offer fun things such as the Port Douglas Golf Challenge, the Four Mile Beach Family Fun Day, the Exemplar Clipper Cup sailing regatta and the all time family favourite, the Street Parade. Finally, for all you music lovers don’t miss the Port Douglas Carnivale Rock ‘n’ Blues Bonanza, when some of the Tropical North’s favourite blues musicians will take the stage on May 23. With the likes of Johno’s Blues Band, Jesse Deane-Freeman, Wizard & Oz and many more it’s bound to be an awesome afternoon with great music. If you are now ready to pack your bags and make a trip to Port Douglas to enjoy ten magical days of fun filled activities, we think it’s a good idea to have a look at the carnivale event calendar and plan how you can fit everything in you want to experience, before you leave home.